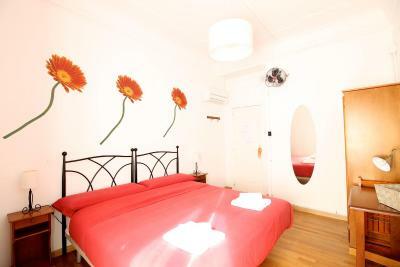 Lock in a great price for Kasa Katia Eco Guest House – rated 9.5 by recent guests! Staff were extremely friendly and helpful. The area was spacious and it felt like a home away from home. 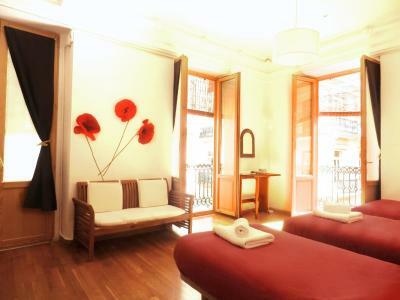 The location was excellent, close to the metro. Any questions I had were easily answered. 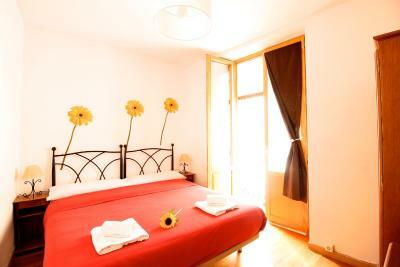 I loved everything, the nice kitchen, the extremely clean bathroom, pretty room with comfortable mattress. These things alone would be worth a 10 but the wonderful, kind, and considerate host put it over the top. Wish there was a category for 10+++ because this place deserves it! The area , the price is right , the staff Daniel and Katia , places restaurant around , everything was perfect to me and I highly recommend this place . The location and the fact that there was a common living space in the kitchen area. We’ve met some lovely people. 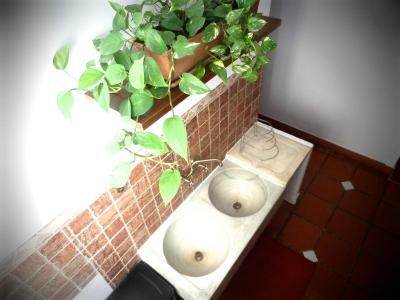 Bathroom was also very fine even when shared. 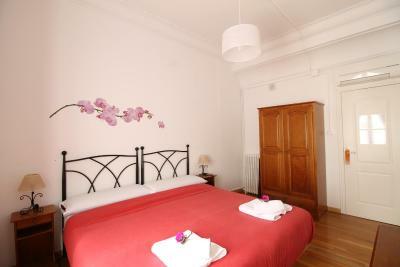 Excellent, very friendly hotel in a very central location. Our Host was very kind and helpful. He recommended us the most interesting places in the city. The house was very clean and cosy with beautiful view from balcony. Great central location. 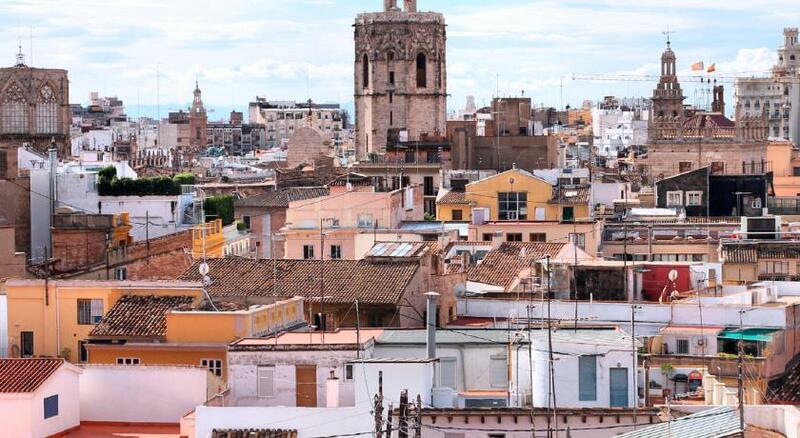 Our hosts were lovely - they really took the time to make sure we were comfortable and recommend great things to do (they helped us find a local flamenco show). 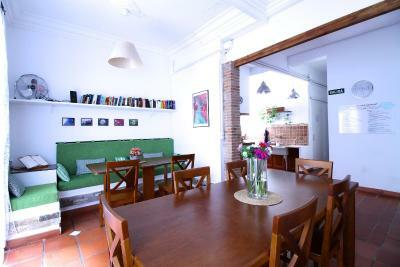 The room was large and comfortable with a kitchen stocked with different teas, coffee and juices that you can help yourself to. 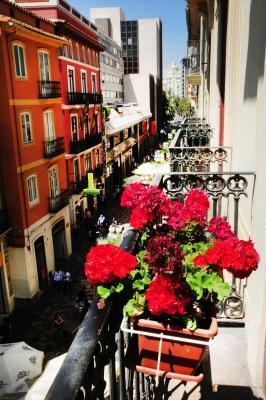 The apartment is located very central, also was easy to find parking around the place. Arrived quite late and we were welcomed by the owner in a friendly manner. The building has an elevator, if you have luggage is very handy. 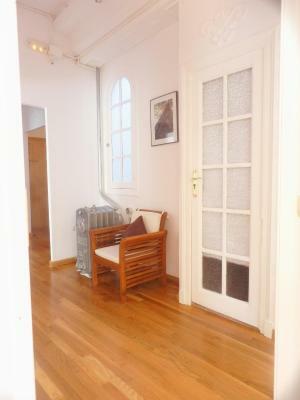 Great and friendly owners, perfect location to visit the city, minutes from Metro with direct connection to the airport... smoth transfer and check.in. 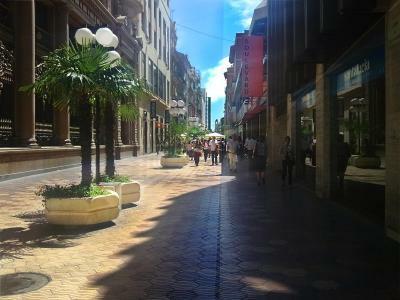 The location is on the shopping street, and walking distance to the center. 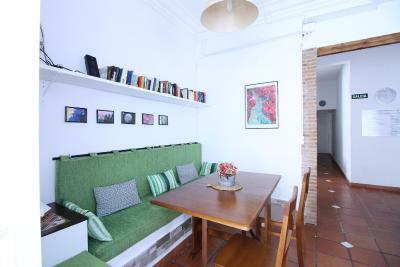 Kasa Katia Eco Guest House is a B&B in the center of Valencia, on the 3rd floor of a characteristic building from the early 1900s and a short walk from Plaza Ayuntamiento Square and Turia Gardens. 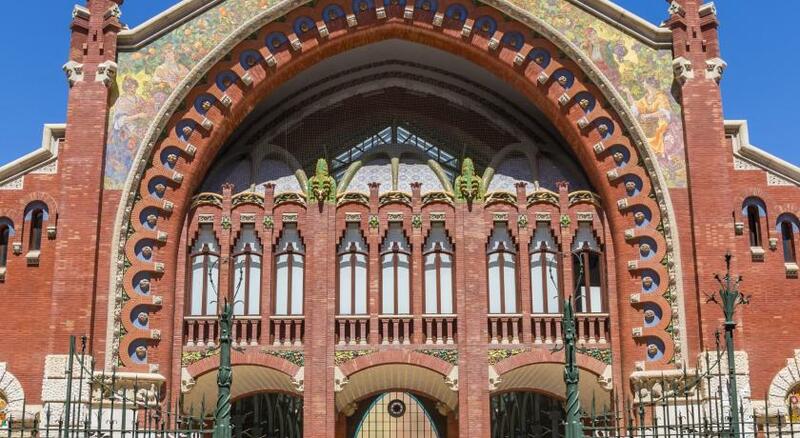 Kasa Katia Eco Guest House is well served by public transport and is approximately 8 minutes' walk from the Central Market and Valencia Cathedral. 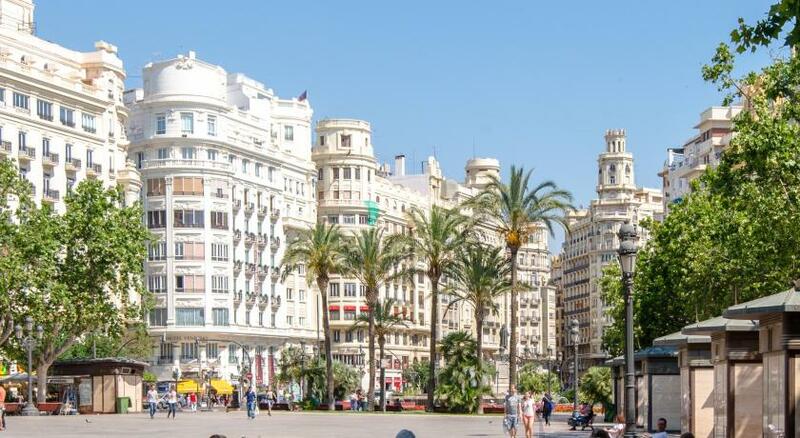 Malvarrosa Beach is 30 minutes away by bus, and the City of Arts and Sciences is 1.4 mi from the property. 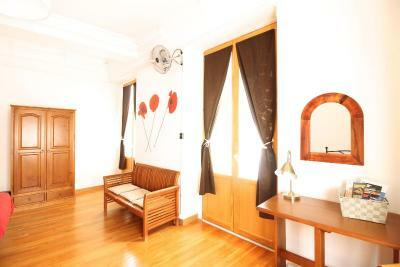 뀐 Located in the real heart of Valencia, this property has an excellent location score of 9.8! When would you like to stay at Kasa Katia Eco Guest House? 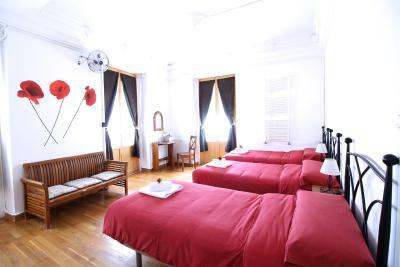 This double room also for single use, is bright and has a balcony overlooking the very central pedestrian street Doctor Romagosa. 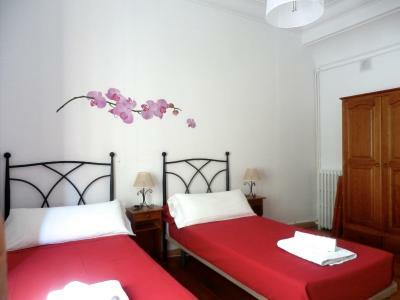 The room is equipped with heating. 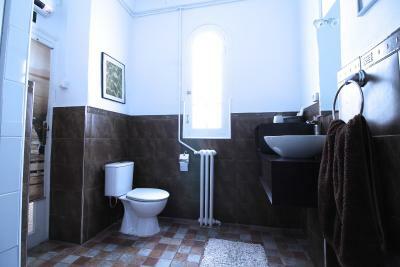 The bathroom (also fully equipped with amenities) is shared only with another room. There is free WiFi connection available throughout the hotel. 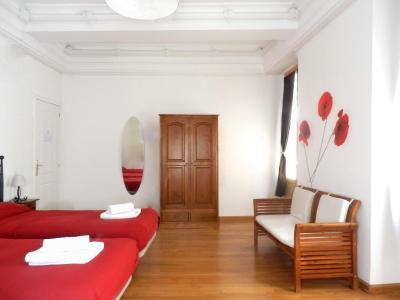 This triple room also for double use, is very bright and has three balconies overlooking the very central pedestrian street Don Juan of Austria and Doctor Romagosa. The room is equipped with heating. 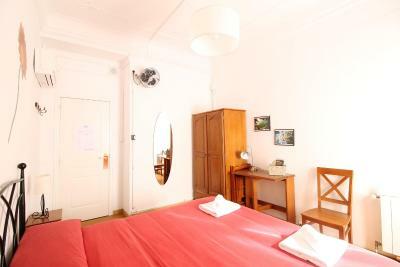 The bathroom (also fully equipped with amenities) is shared only with another room. There is free WiFi connection available throughout the hotel. 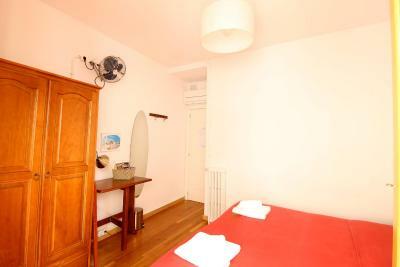 This double room also for single use, is very bright and has a balcony overlooking the very central pedestrian street Don Juan of Austria. The room is equipped with heating. 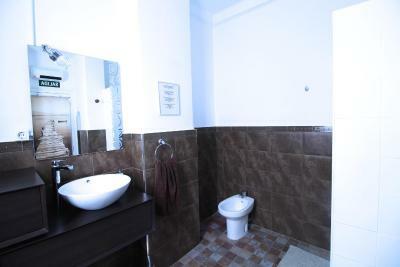 The bathroom (also fully equipped with amenities) is shared only with another room. There is free WiFi connection available throughout the hotel. Eco Friendly: we use eco label products for the cleaning of the spaces and for personal hygiene products (provided in the bathrooms). The electric energy of Kasa Katia is Green. Our breakfast is home made and freshly prepared. House Rules Kasa Katia Eco Guest House takes special requests – add in the next step! Kasa Katia Eco Guest House accepts these cards and reserves the right to temporarily hold an amount prior to arrival. - From 22:00 to 00:00 EUR 15. Please inform Kasa Katia Eco Guest House of your expected arrival time in advance. You can use the Special Requests box when booking, or contact the property directly using the contact details in your confirmation. 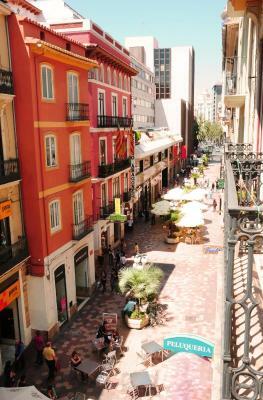 It's a popular street, so expect it to be quite noisy, especially on weekends. 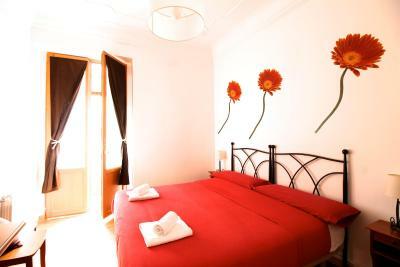 The guesthouse is perfect for several days Valencia: comfortable beds, clean bathrooms, breakfast on demand. 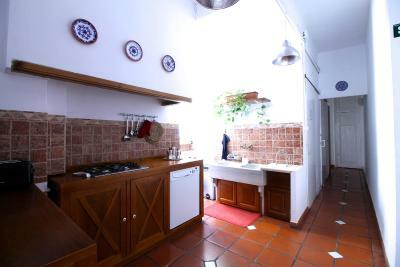 A kitchen, sitting place and book corner are available for the guests. 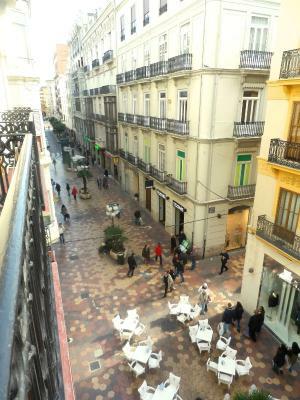 The apartment is located in a car free shoping street, so no noice of vehicles. The room is located on the third floor which protects you from too much street noice, but the streetlife still gives a feeling of cosiness. The apartment is easily accessible by elevator. 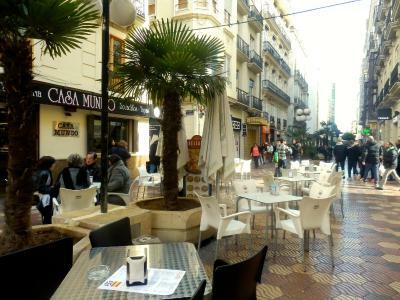 There are a lot of restaurants, tearooms and bars in the immediate vicinity. An added value is the owners vision on sustainability. 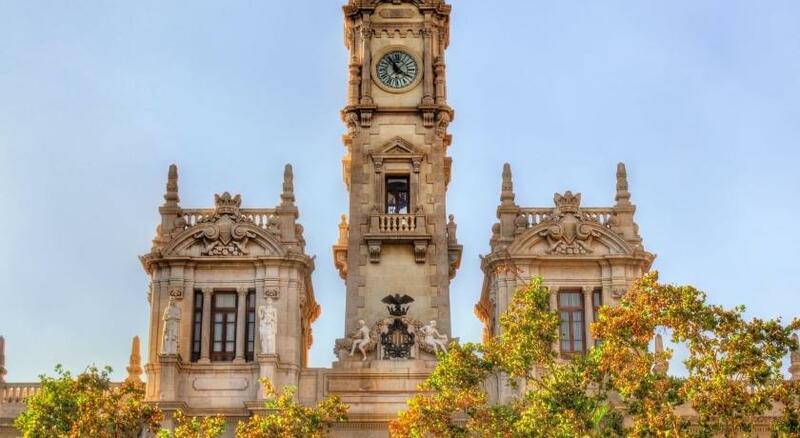 Daniel is willing to share a lot of information about Valencia. It's worth coming back. Amazing place. Very clean and the owners were really friendly and always ready to help. Great location as well! Owner very welcoming and helpful. Street quiet at night. Everything was nery nice, clean, comfortable, Daniel and Katja are very kind people. 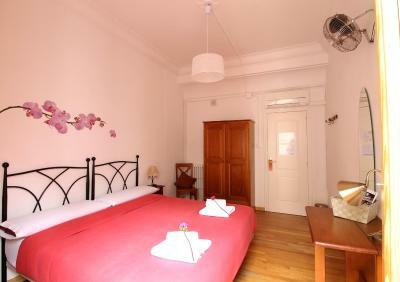 Excellent location, clean spacious rooms and the most tasty breakfast ever! I would definately recommend it to everyone. Just some unidentifiable noises during the night. Maybe water pipes. Great location. Very quiet at night. Daniel was an excellent host. The kitchen was fabulous.